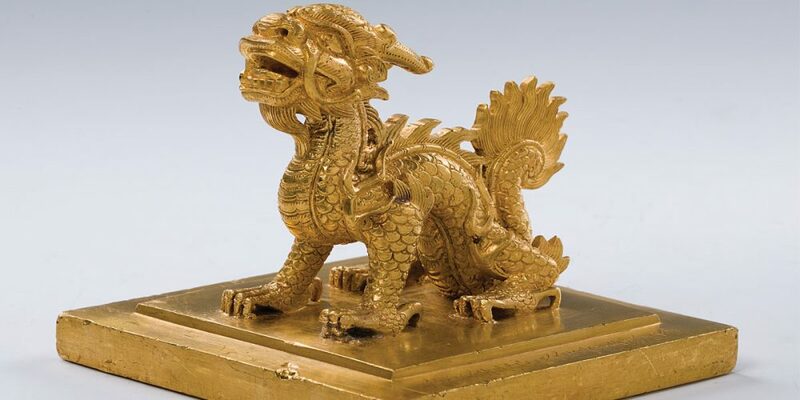 Who missed the outstanding German-Vietnamese exhibition ‘Archeological Treasures from Vietnam’ in Herne, is not to despair: From 31 March the collection of 400 objects will be on display in Chemnitz (Staatliches Museum für Archäologie) and from 17 September until 7 January 2018 in Mannheim in the Reiss-Engelhorn Museum. The exhibition presents carefully selected highlights from Vietnam’s cultural heritage, complemented by documentation such as maps and audio-visual media and a very accessible yet voluminous catalogue with amongst others an article by the Society’s member William Southworth and Tran Ky Phuong. 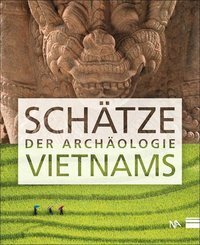 Hans-Peter Hock a.o., Schätze der Archäologie Vietnams. Mainz am Rein: Nünnerich-Asmus Verlag & Media, 600 pages.